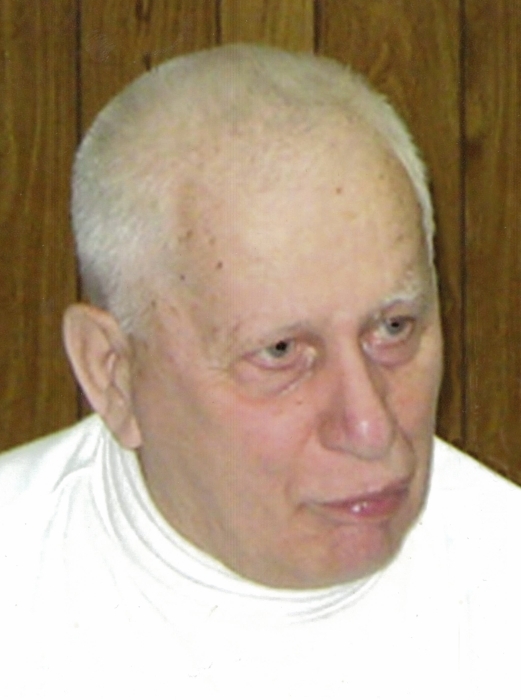 Arne Hasselbohm, age 94, passed away on Saturday, July 7, 2018 at the Southwest Integrated Healthcare Facility in Maple Creek, SK. Arne Wilhelm Hasselbohm was born on the family farm north of Waldeck, SK on February 4, 1924 to Arvid & Edith Hasselbohm. He had an older brother, Gunnar, an older sister, Agnes, and two younger sisters, Evelyn and Coreen. Arne held many jobs in the area and later ran a dairy and mixed farming operation of his own. While he farmed, he also hauled milk from dairy farms in the area to the Swift Current Creamery — first in milk cans and later, he drove the bulk truck. Arne enjoyed many social activities and dancing of all kinds — square dancing, round dancing, and old-time dancing. He belonged to a bowling league and also enjoyed playing cards and visiting with friends. After he retired from farming, Arne moved to Swift Current, where he continued his many social activities and added some more, such as taking his trailer to camp at the Cypress Hills Park. Arne is survived by his sisters, Evelyn Bouchard and Coreen (Harvey) Steiger; and by his numerous nieces and nephews. Arne was predeceased by his parents, Arvid & Edith; his brother, Gunnar; his sister, Agnes; his brother-in-law, Charlie Bouchard; and by his sister-in-law, Rose Hasselbohm. The Funeral Service for Arne Hasselbohm was held on Thursday, July 12, 2018 at 2:00 pm from First United Church, Swift Current, SK with Peggy Worrell officiating. “Church in the Wildwood” and “Shall We Gather at the River” were sung by the congregation, with Patti McCleary serving as organist. The tribute was given by Lorna Wells. The ushers in the church were Steve Philip and Jim Cannon. The Private Interment Service will be held at a later date. In memory of Arne Hasselbohm, donations made to a charity of the donor’s choice would be appreciated by the family.